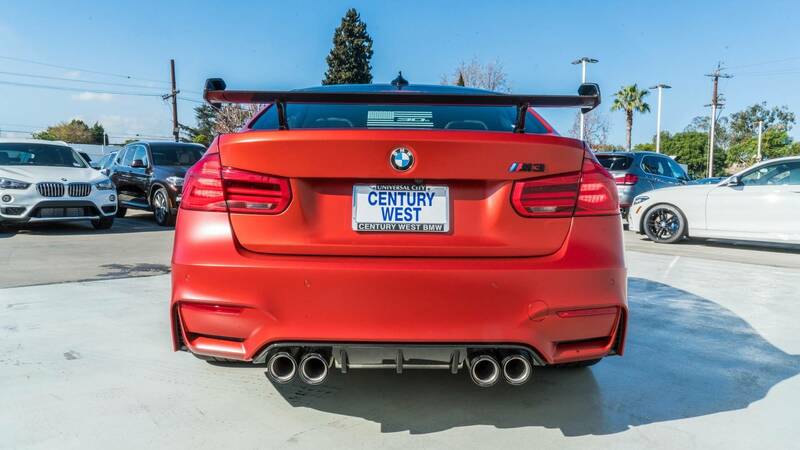 The BMW M3 is a common sight in large cities nowadays, especially in a place like Los Angeles. 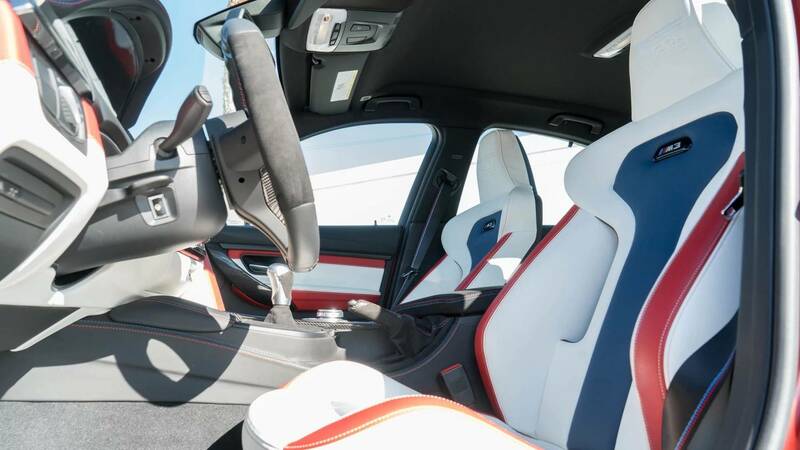 Making a Beemer stand out is difficult, but you can now own one of the rarest M3s of them all, because Century West BMW in Los Angeles currently has the only M3 30 Years Heritage Edition ever built for sale. 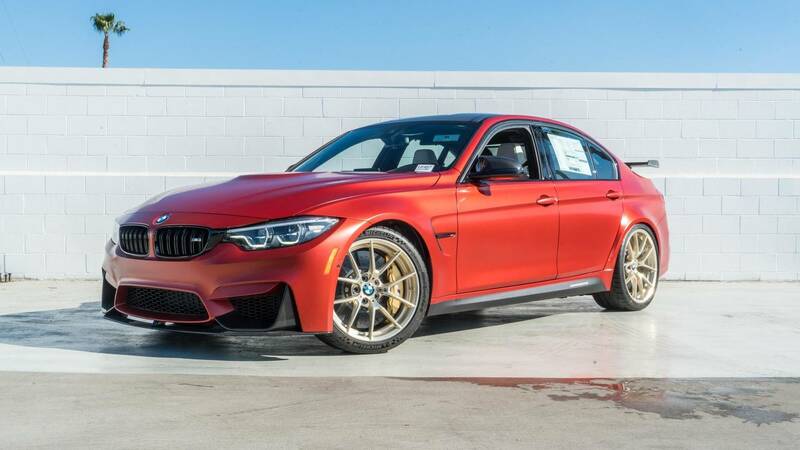 This special one-of-a-kind M3 debuted at the SEMA show in Las Vegas last November and was made to celebrate the M3's 30th anniversary in the United States. 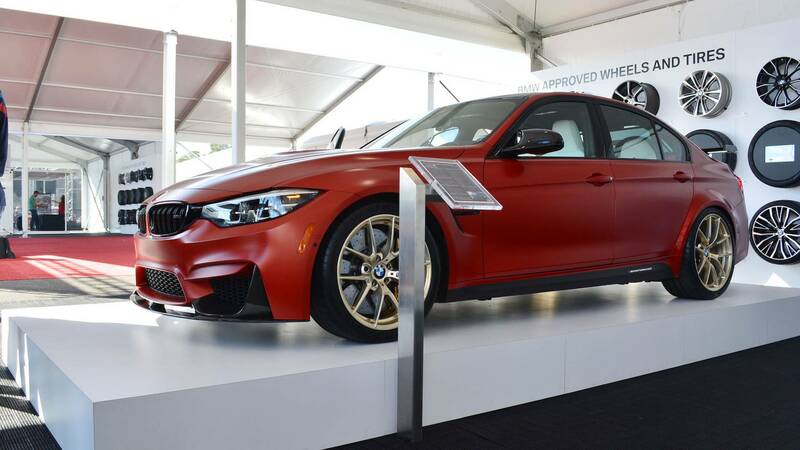 BMW started with a 2018 M3 equipped with the performance-enhancing Competition Package, and added a plethora of new performance parts and exclusive colors. 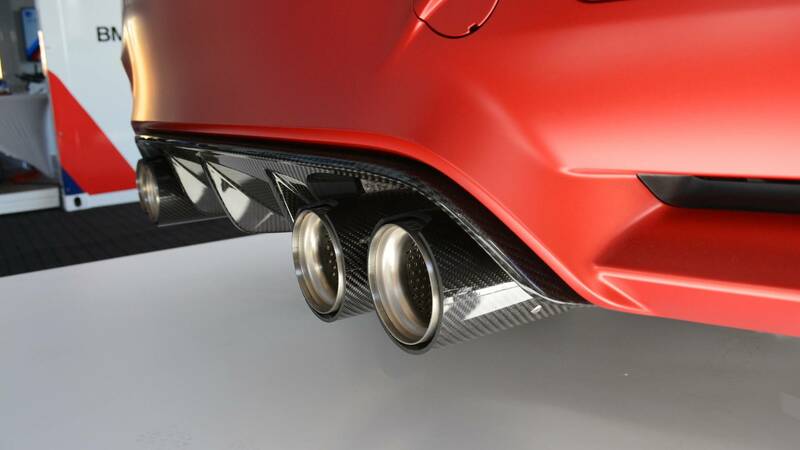 BMW fitted the M3 30 Years Heritage Edition with a handful of aerodynamic and suspension upgrades that came to the new M5, as well as a specially-tuned M Performance exhaust and carbon fiber rear wing only made for this car. 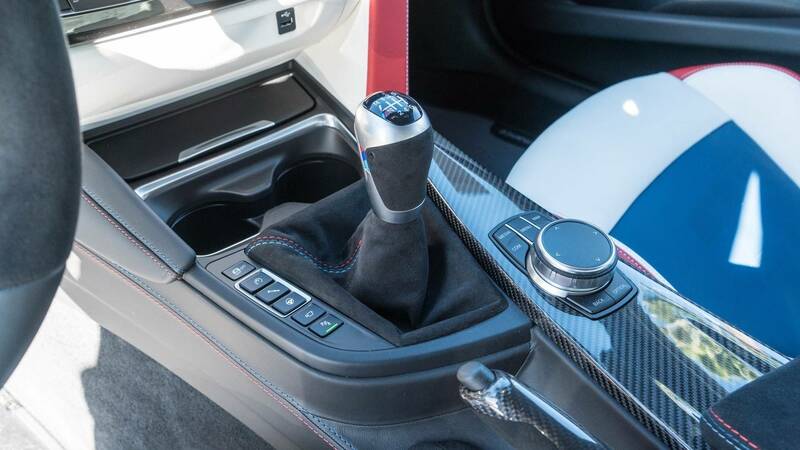 In addition, this vehicle features a six-speed manual transmission and almost every luxury option and package BMW offers on the M3. 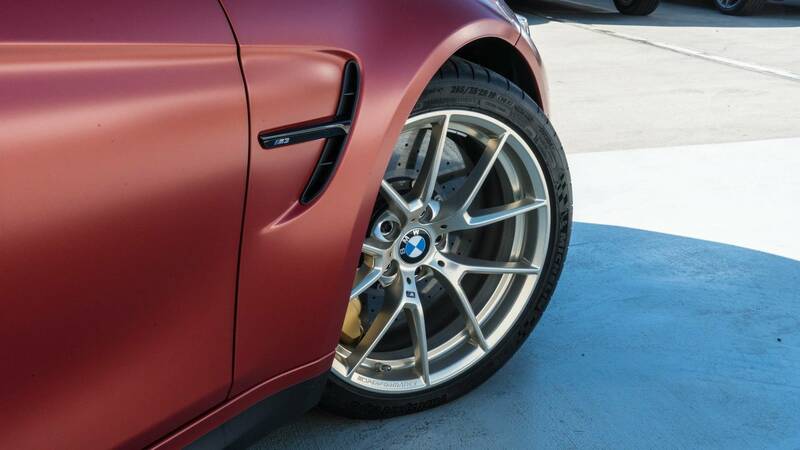 The car is finished in a special Frozen Red II Metallic exterior paint with custom gold alloy wheels, meant to recall the classic colors of the E30 M3. 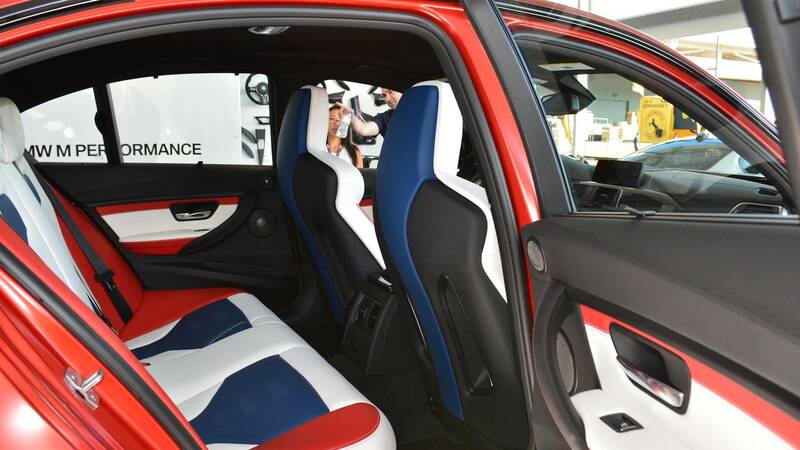 The main attraction however is the cockpit with red, white, and blue Merino leather covering the seats, with American flags and a "30th" logo embroidered into the headrests. You'd think the most patriotic car you could buy here would be something American, V-8-powered, and muscular but it's actually a six-cylinder sports sedan made in Nürburg, Germany. Performance and rarity comes at a price, and the M3 30 Years Heritage Edition costs a pretty penny. The dealership is offering the car for $130,110, only $1,475 more than it sold for at SEMA. 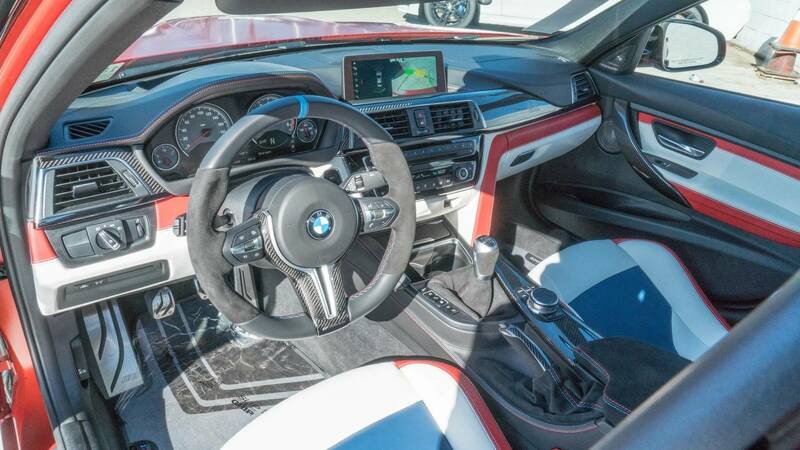 Is this special M3 worth more than a new M6 Gran Coupe?